Fancy helping litter-pick the Park this Sunday (10am by the Art Pavilion)? This Sunday is the Friends' monthly litter-pick of the Park. We meet at 10am by the Art Pavilion and litter-pick the park for a couple of hours (or less if you want to!) and then slope off to the Coffee Room for complimentary refreshments. Litter pickers, gloves and refuse bags are supplied. Just make sure you wear clothing suitable for our variable weather. 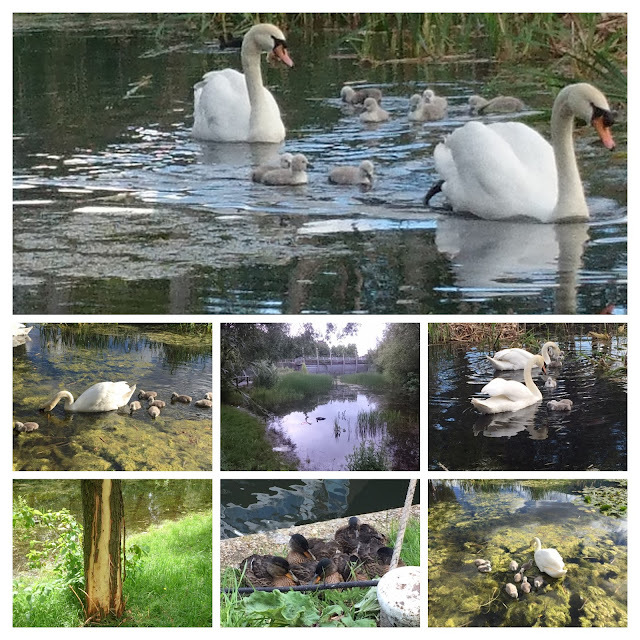 The park is full of contrasts at the moment - trees are being threatened by youths stripping the bark away; the water level in the Eco Pavilion is higher than it has been for years aided by the odd Boris Bike that has been added to the soup; and amid this vandalism a pair of swans have built a nest and are rearing an octet of signets. Please do come along and join us this Sunday. As MC I promise to let you enjoy the park providing you lift the odd bit of litter. This weekend sees the return of the Urban Makers East Market to the Ecology Pavilion in our Park. 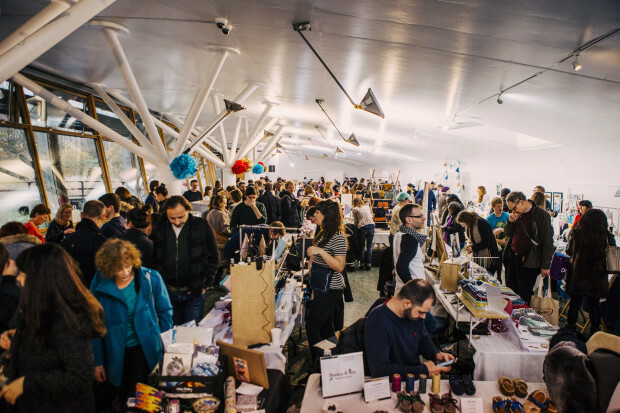 The market contains a carefully curated selection of contemporary designer makers with stalls selling original art works, homeware, jewellery, textiles, stationary, knitwear, hip children's clothes and much more. There are plenty of activities for children too (see below). 2–4pm Create a collage with The Artistic Side of Life. Laurence King Publishing will be providing a range of activities. They will be supplying colouring and comic making books to the ever popular Minimakers’ Craft Room, hosting two temporary tattoo booths for kids and adults, plus children will be invited to dress as their favourite superhero for an action packed treasure hunt. Laurence King will also be selling discounted books and games from their creative range of titles.